Choosing a Pet Food: Should You Feed a Wet or Dry Formula? Are Cat Hairballs a Normal Nuisance or Something Serious? Debarking Pet Myths: Are Mixed-Breed Dogs Really Healthier Than Purebreds? Could Translating Animal Language to English Become a Reality? Does Your Dog Really Prefer You? Pets Get Skin Cancer, Too! Is Neutering The Best Father's Day Gift For Your Pet? What's a Wedding Without Your Best Friend? Prebiotics Vs. Probiotics: Does Your Pet Need Them? Debarking Pet Myths: Dogs are Colorblind, Right? Guest Column: What should I do if I find a stray? Debarking Pet Myths: Cats Don’t Need Dental Care. Debarking Pet Myths: Pets Don't Shed During Winter Months. Will 2018 Be The Year You Stop Overlooking Bad Pet Behaviors? Guest Column: Should You Adopt a Rescue Dog If You Have Small Children? Getting To Know The Breakaway Siberians: Meet Nanook! 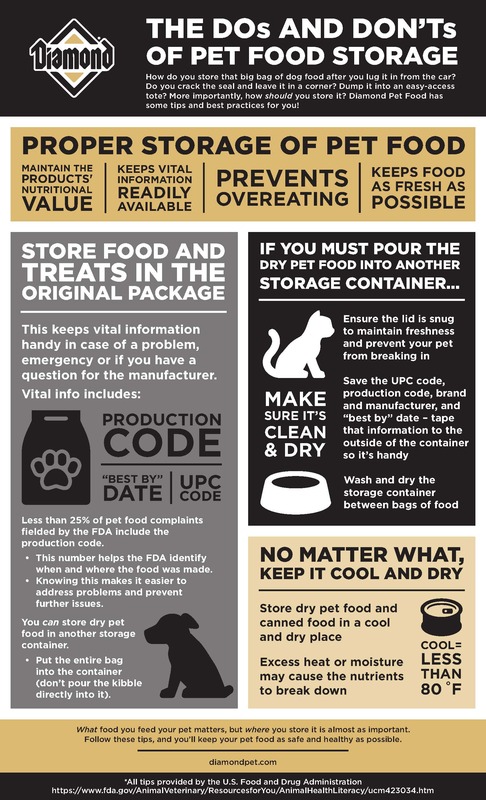 Debarking Pet Myths: Pet Food is Barely Regulated. Getting To Know The Breakaway Siberians: Meet Bure! Are You Prepared for a Pet Health Emergency? What’s the Best Pet for People With Busy Lifestyles? Getting To Know The Breakaway Siberians: Meet Marleau! How Do Pet Food Companies Determine Flavors? Getting To Know The Breakaway Siberians: Meet Kaiya! Would You Know How to Find Your Pet After Disaster Strikes? Getting To Know The Breakaway Siberians: Meet Backes! Is Your Pet Drinking Enough Water? Getting To Know The Breakaway Siberians: Meet Jax! Grain-Free Pet Food: A Low- or No-Carb Food? Can It Really Be Bug Season Already? Getting To Know The Breakaway Siberians: Meet Roenick! Getting To Know The Breakaway Siberians: Meet Jared! Why Does My Dog Howl, and How Can I Make Them Stop? Getting to Know the Breakaway Siberians: Meet Spezza! Do Cats Really Always Land on Their Feet? Should You Let Your Cat Outdoors? Getting to Know the Breakaway Siberians: Meet Koivu! What Is Hyperthyroidism in Cats and Should I Worry? Debarking Pet Myths: Does Neutering Cause Pets to Gain Weight? Does Winter Weather Change My Pet’s Nutrition? Meal Time Matters: How Often Should You Feed Your Pet? Is He At Risk for Pet Diabetes? Should My Older Dog Be Eating a Senior Diet? Back to School Means Changes for Pets, Too! Can Owning a Pet Make You Healthier? Kidney Disease in Cats: Is Your Cat Among the One in Three Who Will Get It? Should You Be Feeding A Large Breed Dog Formula? Canned vs. Dry Food: Is One Better for Your Cat? New Diamond Naturals Dog Treats Are Here — Along With A New Facebook Giveaway! Help! My Cat Hates Me! Fat Cats: How Big Is Too Big? Should You Shave Your Pet For Summer? How Much Exercise Does Your Pet Need?